Discover domus’ expert coverage from 1928 to 1939, an era defined by the birth of the International Style when the likes of Le Corbusier, Mies van der Rohe, Marcel Breuer, Alvar Aalto, and Richard Neutra channeled modernist ideals into rectilinear forms, restrained surfaces, and open, luminous interiors. 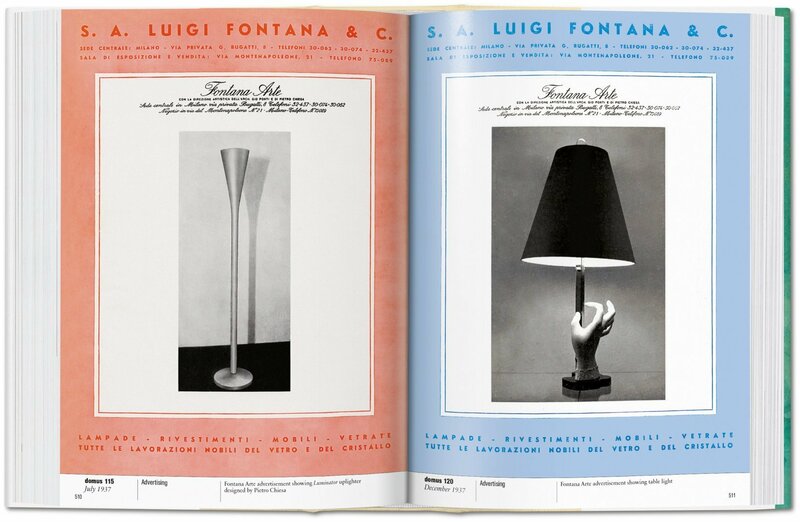 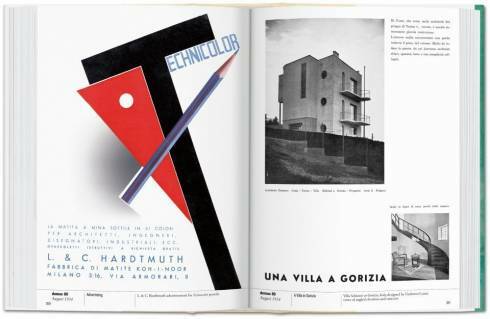 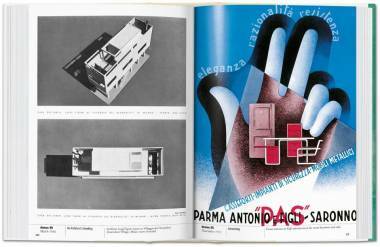 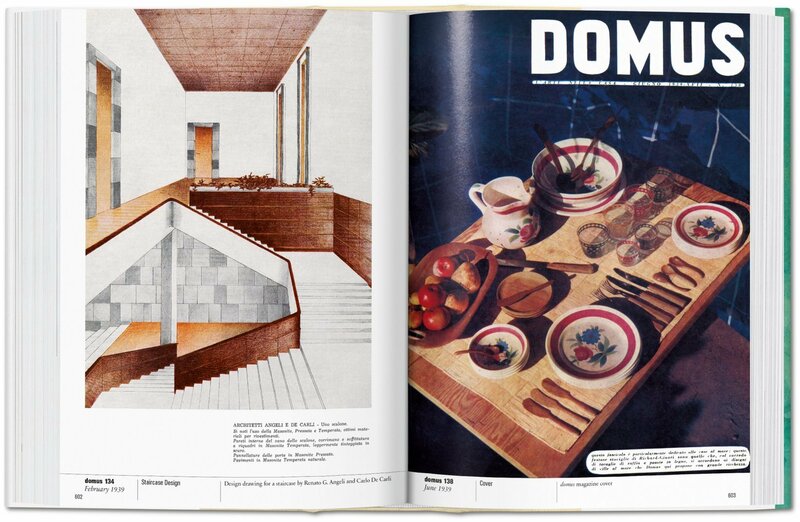 Offering an unrivaled record of architecture and design, the “living diary” of domus was founded by Gio Ponti in 1928. 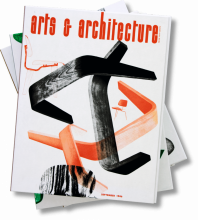 Through the years and decades that followed, the journal charted the major themes and movements of industrial, interior, product, and structural design with an eye for creative excellence as much as editorial rigor. 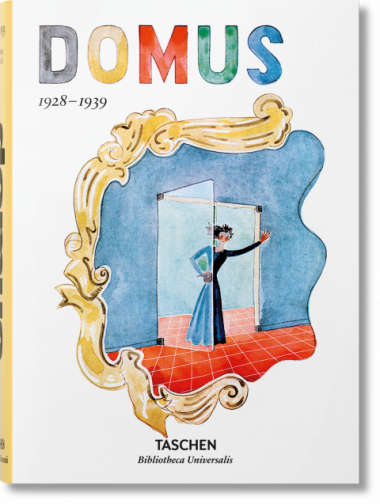 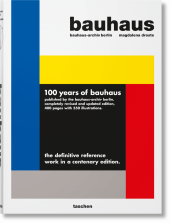 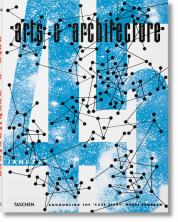 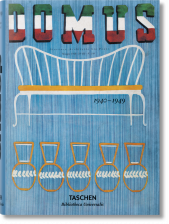 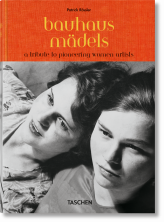 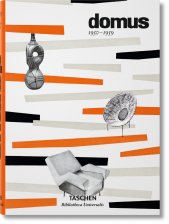 This fresh reprint features domus’s coverage from the transformative years between 1928 and 1939. 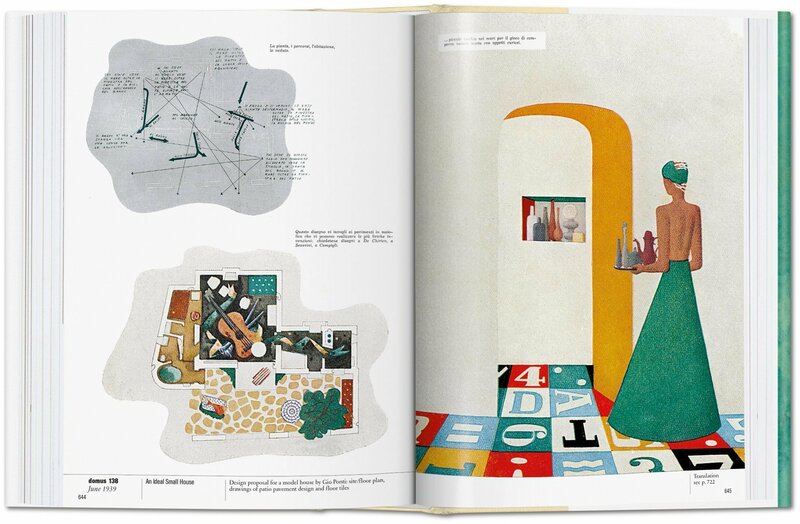 It is an era famed for the emergence of the International Style when the likes of Le Corbusier, Mies van der Rohe, Marcel Breuer, Robert Mallet-Stevens, Alvar Aalto, and Richard Neutra channeled modernist ideals into rectilinear forms, restrained surfaces, and open, luminous interiors. 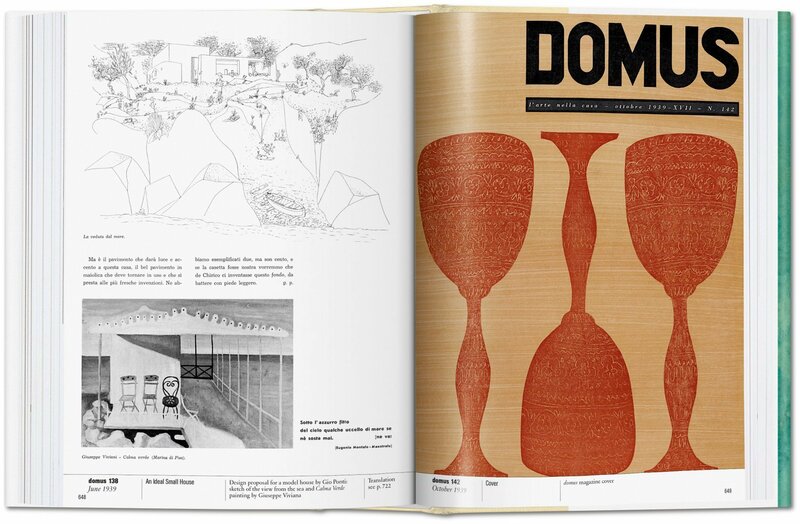 The domus coverage of this decisive decade spanned the details and the grand designs. 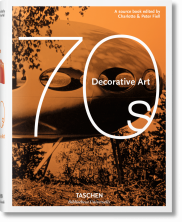 From soaring steel skyscrapers to tubular furniture, its coverage is a definitive record of how light, form, and pared-down aesthetics combined in the pursuit of an honest and utilitarian form for the modern and rapidly industrializing age.